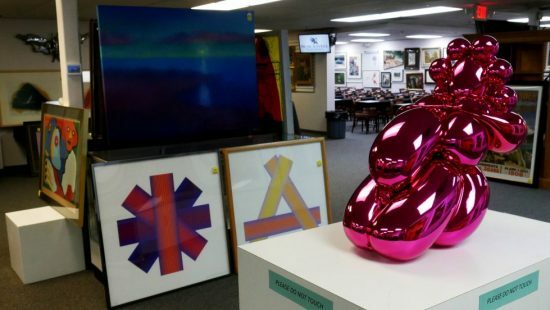 Logistics Manager Thad Deye supervises photography of auction items and handles in-house packing and shipping services. 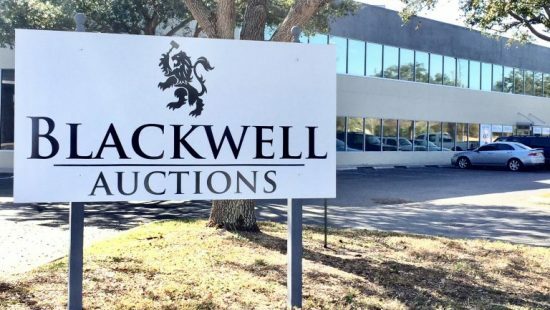 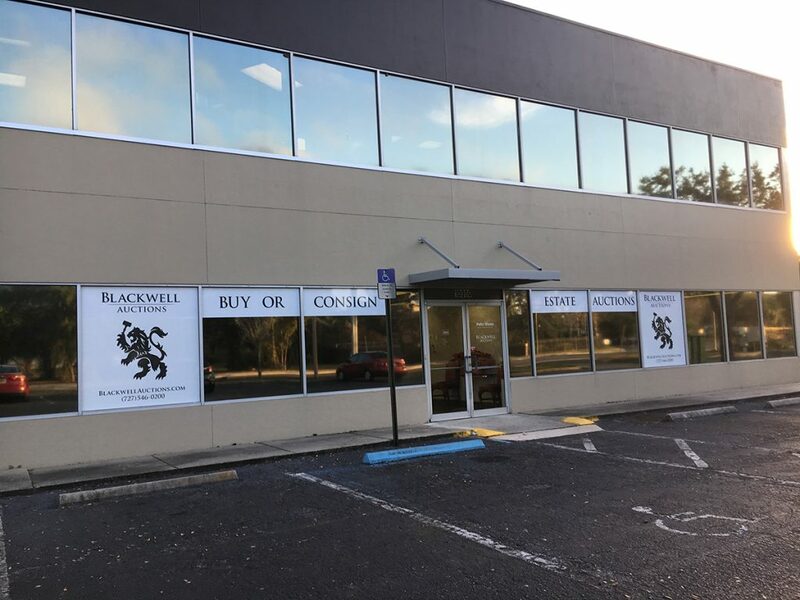 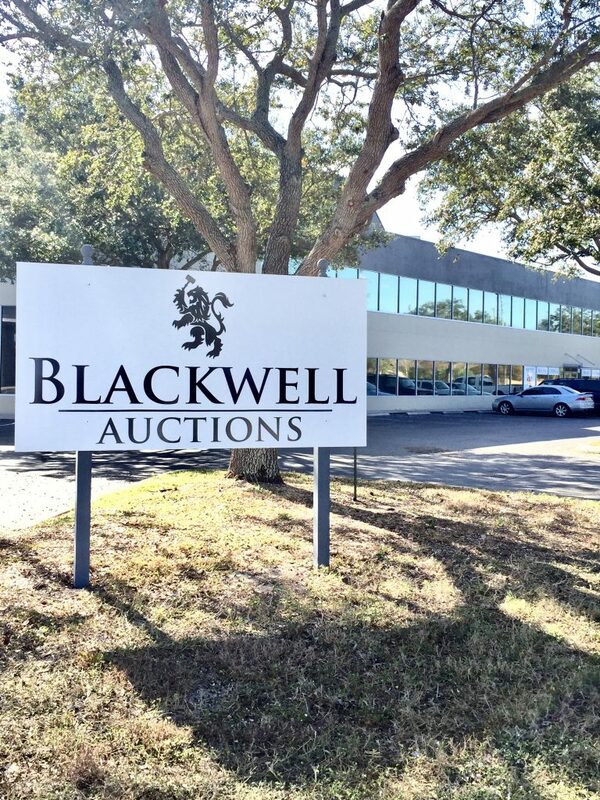 Before joining forces with Blackwell Auctions, Thad owned and operated P.k.g.’s in St. Petersburg for over 20 years. 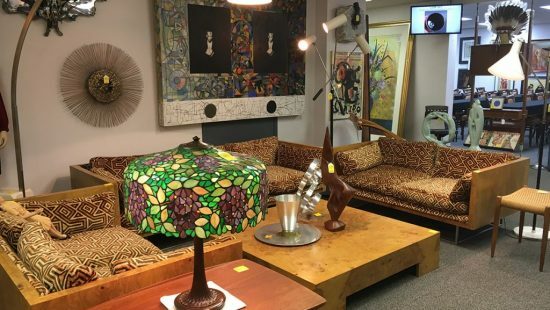 His shop was the go-to for all the local auction houses in need of professional packing and shipping. 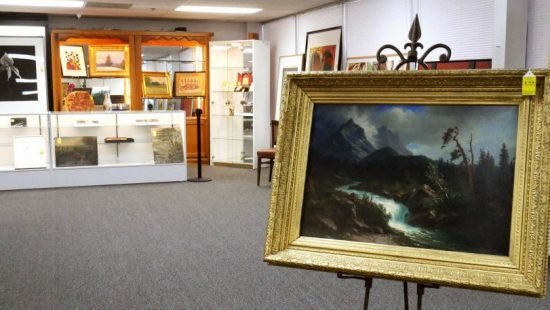 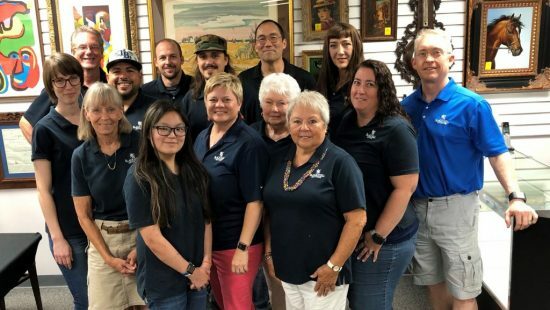 Blackwell’s staff also includes Auction Coordinator Janet Williams, who maintains consignor inventory and the gallery’s social media presence, and Trey Bailey, who handles auction photography and video production. 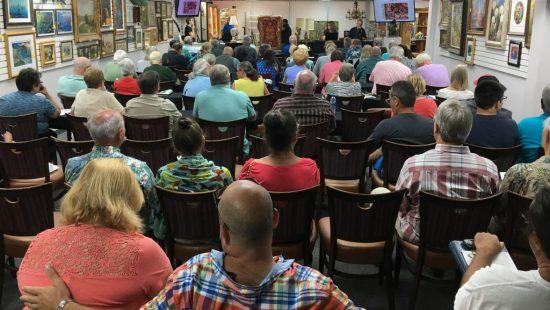 On auction day, a team of well-trained staff, including well-known auctioneer John Noble, comes together to run a smooth sale. 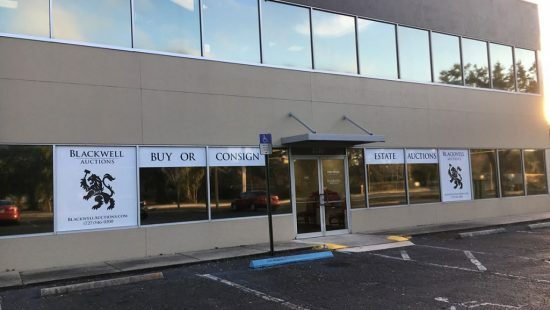 From I-275, take the 118th Ave/Bryan Dairy exit and then turn south at US 19, staying on the frontage road to 110th Ave. From either direction, northbound or southbound, exit off US Hwy 19 to 110th Ave and turn west (northbound, the sign will say Bryan Dairy). 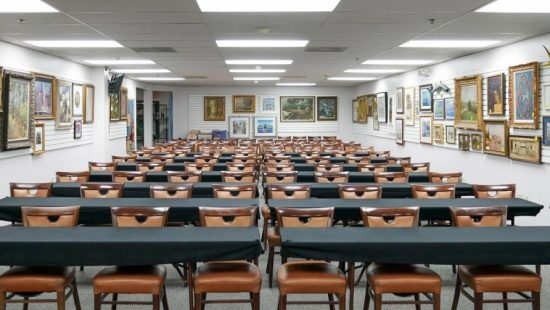 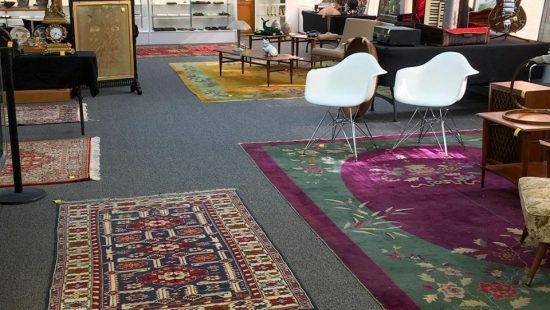 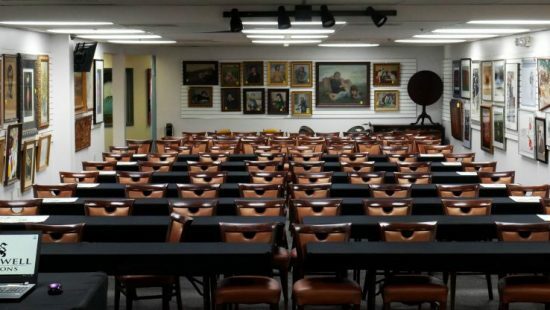 We are located on the north end of the Peltz Shoe headquarters on 110th Ave.
We have the nicest auction facility in the state of Florida, featuring comfortable seating, air conditioning, plenty of parking, outstanding auction staff, and a food truck offering meals, snacks and drinks. 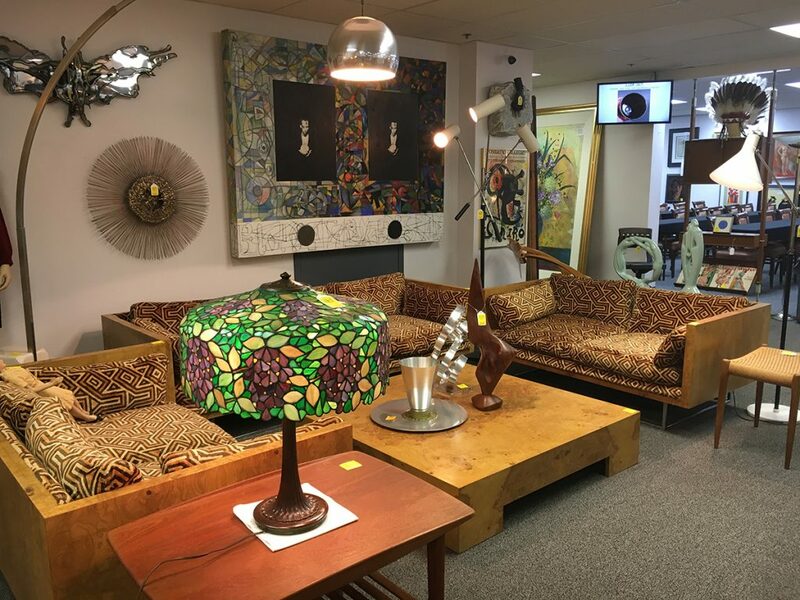 Come bid in person with us, or bid online and utilize our in-house shipping services.